When it comes to high-quality cars that won’t break the bank, few models beat the value and versatility of used Honda sedans. The Honda Accord has earned floods of praise and respect throughout its lifespan, while the Honda Civic continues to be one of the most popular cars in America. 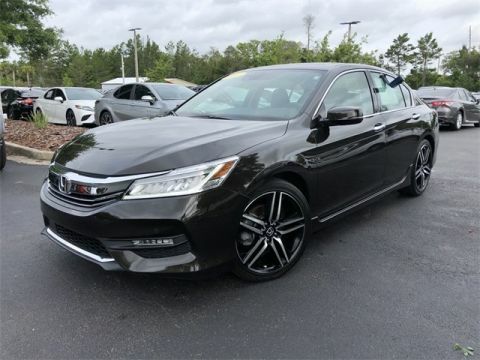 You don’t get accolades like that without knowing what you’re doing, which is why used Honda sedans represent a strong automotive investment. 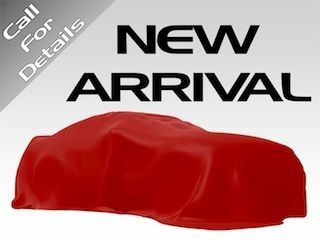 Why Buy a Honda Sedan From a Toyota Dealership? While we’re proud to offer a wide selection of excellent Toyota vehicles such as the Camry and Corolla, the fact is that sometimes its competitors create an incredible model that can rival Toyota’s best, and Honda’s used sedan lineup fits the bill. The peppy and compact Civic and the spacious and powerful Accord offer excellent driving experiences at a fraction of the cost, making them ideal for first-time drivers or buyers on a budget. We believe in offering our customers the freedom of choice, so we’re happy to offer these fine models alongside our Toyota inventory. And at Beaver Toyota of St. Augustine, no matter what vehicle you’re buying, you’ll get exemplary customer service and the kinds of great offers we’re known for in our community. 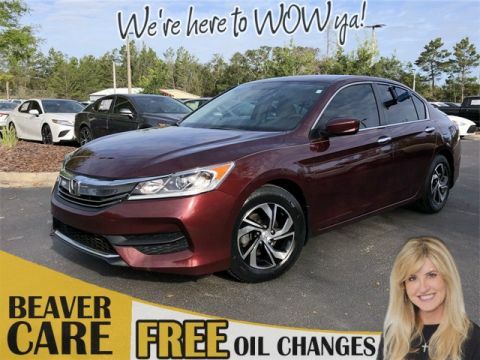 So whether you’re shopping for a used Honda sedan or one of our fine Toyota vehicles, just come see us at 2995 US Highway 1 S in St. Augustine, FL.